Shif Contractors and General Dealers distributes quality protective clothing such as safety shoes, gumboots, work suits, overalls, helmets, gloves, dust masks, welding dust goggles, rain and sinker suits, leather gloves, safety boots, contact cleaners, geo-chem envelopes, safety belts and more at competitive prices. This company's products are of the highest quality and are in accordance with national and international standards. 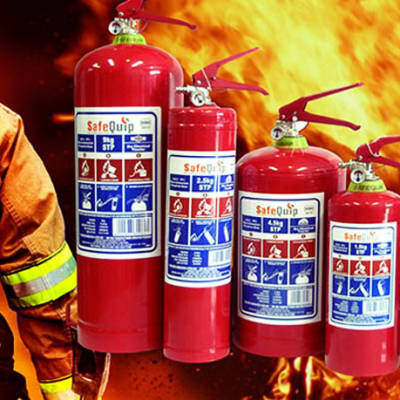 The company's range of fire equipment includes: Fire extinguishers, fire blankets, fire control panels, smoke detectors and fire suppression systems for the home, office and factory. 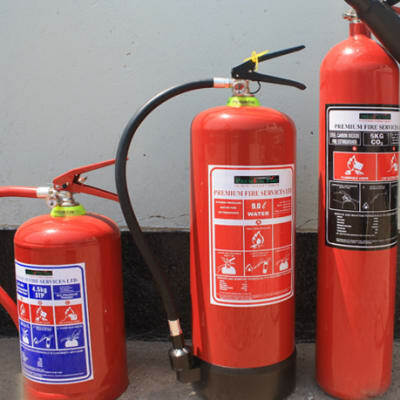 MS Fire Systems provides fire safety equipment for protection and risk management. 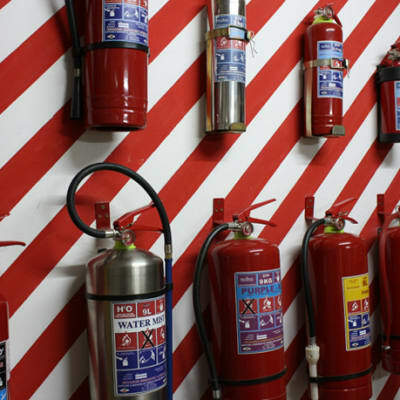 It supplies and installs fire detection systems, fire hose reels, fire sprinklers, fire extinguishers, fire suppression systems and fire doors. A grade 1 member of FIDA and PSIRA of South Africa, it is currently undergoing ISO 9001/2000 Certification.